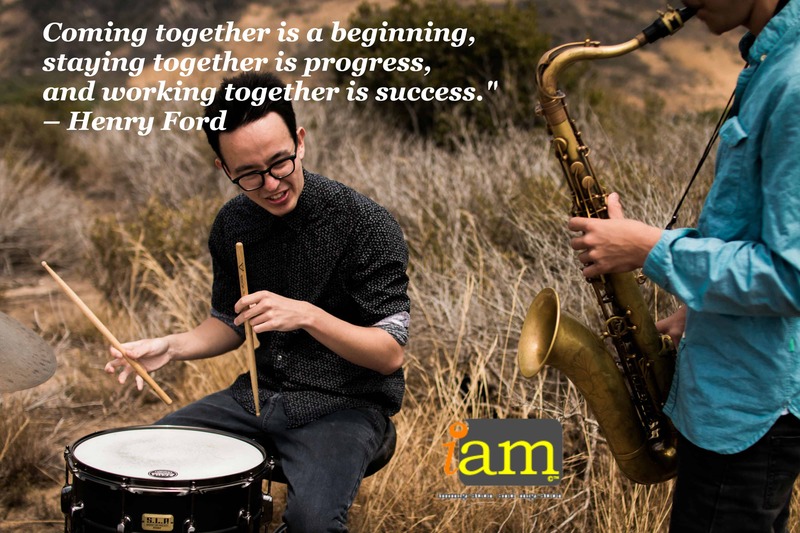 At iam we recruit and develop engaged, ambitious people from around the world. Our networked community of professional, administrative, support and operational staff embrace diversity and create an environment of success both for our clients and in their professional lives. We have many roles available and focus on operations, marketing, service and business development. Each member of our team are focused on providing our clients with unrivalled service. Along with that service, we encourage nurture you to meet pre-defined targets. We are always on the lookout for talented team members and if you do not see the role you are interested in below, don’t hesitate to send us your speculative application to our HR department. 1. 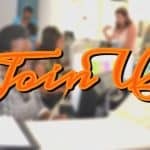 Careers Be part of a great team. 2. Business Development: What we are trying to do now This year in will be perfect to extend our brand and do new areas and business opportunities. Thank your for choosing iam.